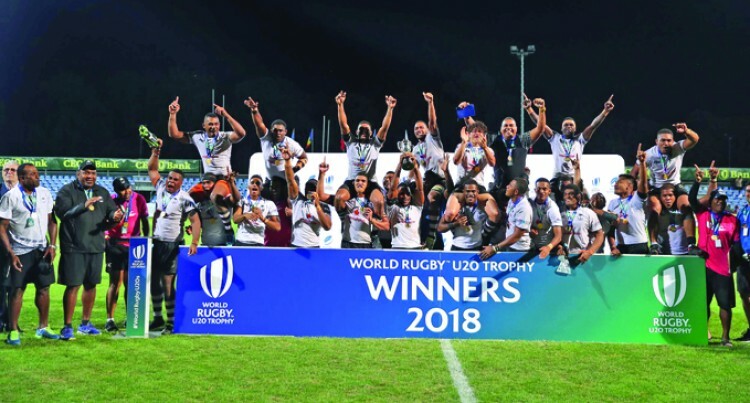 After four years the Vodafone Fijian Under-20 rugby team have been promoted to play in next year’s top tier World Rugby Under-20 Championship in Argentina. This was after the Fijians walloped Samoa 58-8 in the second tier final of the World Rugby U20 Trophy in Bucharest, Romania, yesterday. Fiji Rugby Union chief executive officer John O’Connor said he was proud of the team’s achievement.